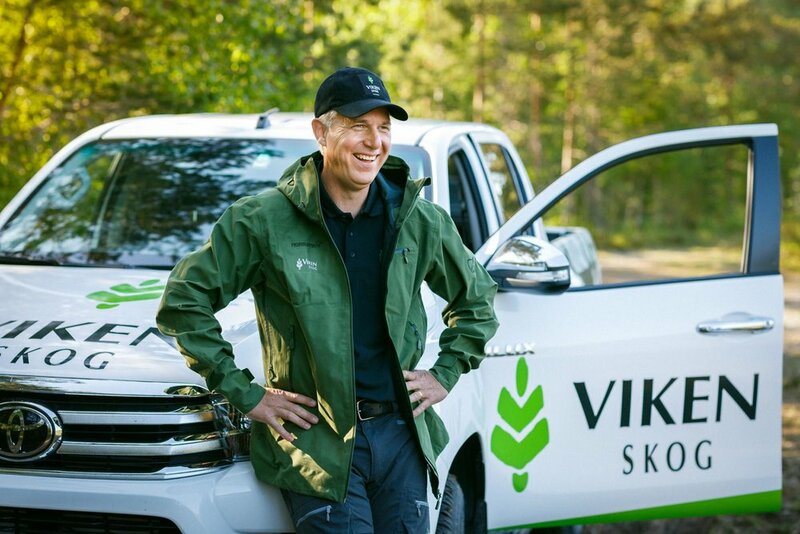 Viken Skog is a company that makes it easier to own and manage your forests. Thinking ahead and planning from planting to finished raw material is one of their philosophies. This makes forestry a long-term, sustainable and profitable industry for their customers.